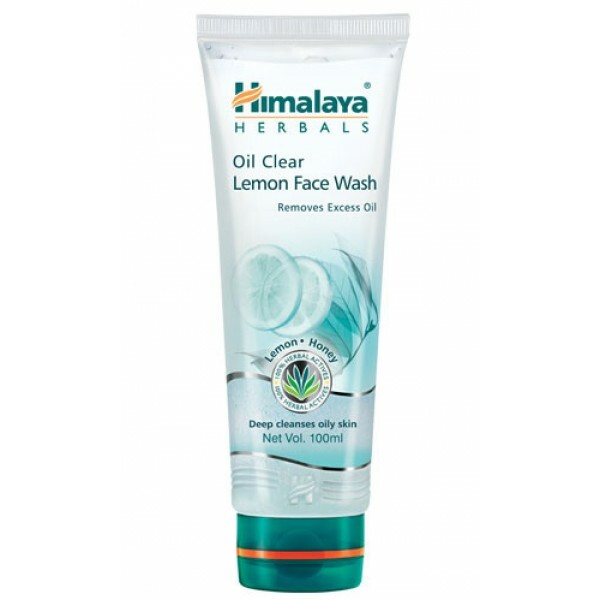 Himalaya's Oil Clear Lemon Face Wash is a soap-free, herbal formulation that gently cleanses your face and removes excess oil. Blended with Lemon, an astringent and cooling agent, and Honey, which has natural, deep cleansing properties, the face wash leaves your skin clean without feeling dry and stretched. Honey is very beneficial for the skin as it attracts water to maintain moisture as well as providing nourishment to the skin. It is also a natural antiseptic as it contains antimicrobial agents that kill bacteria.